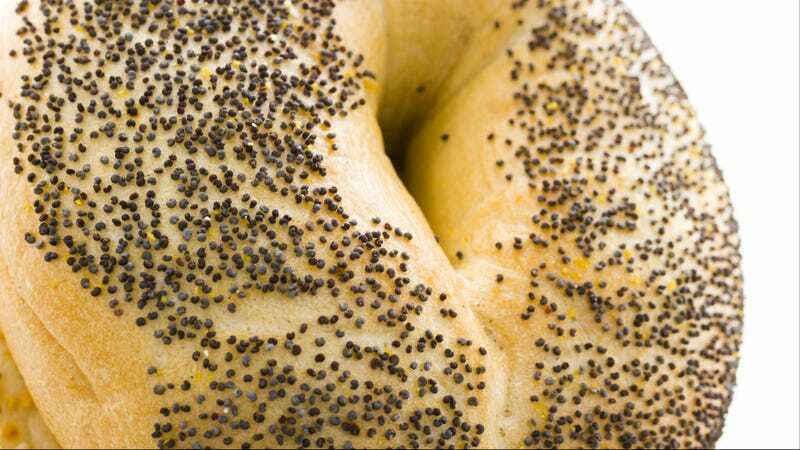 Remember that episode of Seinfeld where Elaine fails a drug test after eating a poppy seed bagel? Many modern pee-in-this-cup drug test can't differentiate between the harmless opiates found in poppy seeds with the eye-rolling opiates found in black tar heroin—and it's become a big problem. But a newly developed drug test is poised to fix it. According to a study recently published in the journal Drug Testing and Analysis, a team of researchers from King's College in London discovered that the secret to differentiating poppy seed opiates from street heroin lies in identifying an acetylated derivative only found in street heroin—really just a byproduct from the manufacturing process—not in poppy seeds or prescription medicines containing opiates. A major toxicological challenge is distinguishing whether morphine in urine, in the absence of 6-monoacetylmorphine (6-MAM), originates from 'street' heroin use or poppy seed ingestion. Manufacturing byproducts from the synthesis of illicit heroin include those that originate from the reaction of acetic anhydride with the alkaloid impurity, thebaine, which undergoes skeletal rearrangement, resulting in compounds with a 2-(N-methylacetamido)ethyl side-chain. The hypothesis that the tertiary amide in this side-chain is resistant to endogenous hydrolysis was supported from in-vitro experiments; a glucuronide metabolite (designated 'ATM4G') was identified that may be used as a marker of 'street' heroin administration.